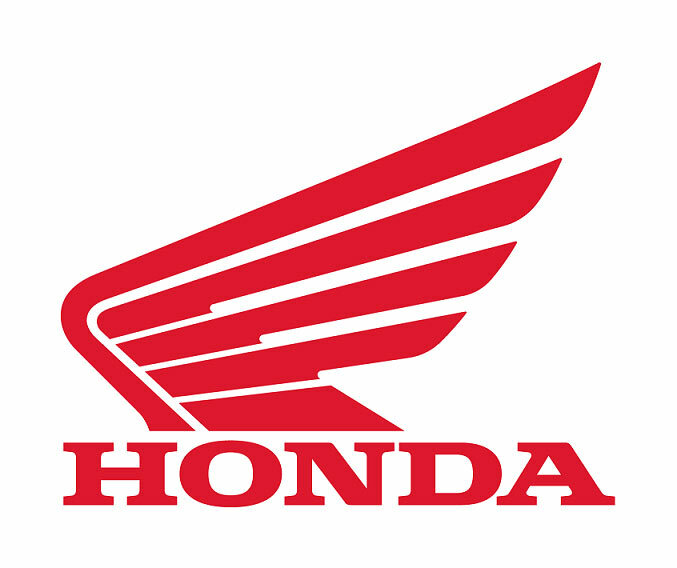 Budget 2019 reaction from Mr. Yadvinder Singh Guleria, Senior Vice President – Sales and Marketing, Honda Motorcycle and Scooter India Pvt. Ltd. The interim Budget 2019 presented today is a pragmatic balance between economic growth and holistic development of India. The Govt’s announcements towards strengthening rural economy (PM Kisan Samman Nidhi, interest subvention, mega pension scheme) and continued impetus on infrastructure development (trebling rural road construction, new waterways and railways services) will strengthen economy in the long run. In the short term, more disposable income in the hands of 3 crore households* for whom two-wheeler is a basic transport need is good news for the industry. We are cautiously optimistic that the resultant positive customer sentiments can offset the industry slowdown caused by the insurance premium hike earlier this year and bring back the industry momentum to earlier estimate of higher single digits. 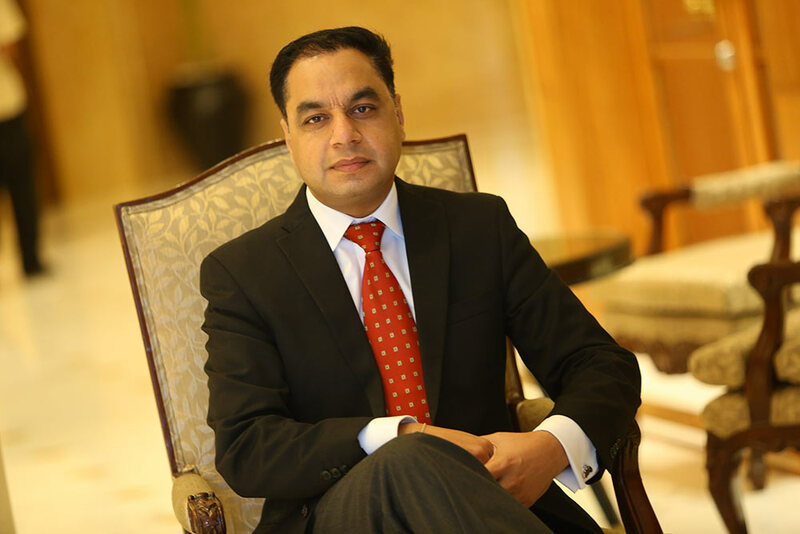 – Mr. Yadvinder Singh Guleria, Senior Vice President – Sales and Marketing, Honda Motorcycle and Scooter India Pvt. Ltd.